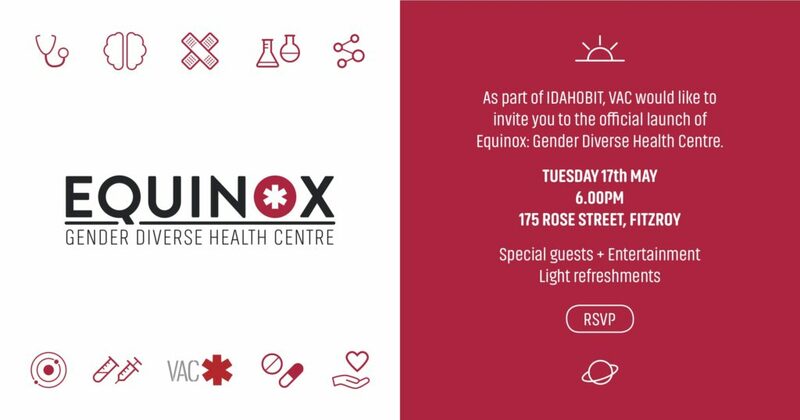 As part of IDAHOBIT Day, VAC is officially launching their new Gender Diverse Health Centre – Equinox. 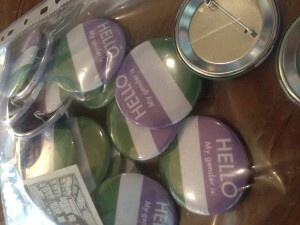 Equinox provides general medical services, sexual health services and will soon provide mental health services. Please find the Equinox Launch Invite here and click on the link within to RSVP. Equinox is open on Monday’s and Thursday’s. 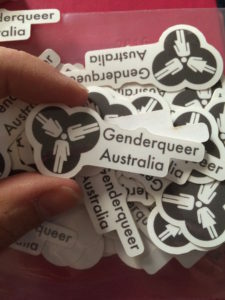 Bookings can be made on (03) 9416 2889.